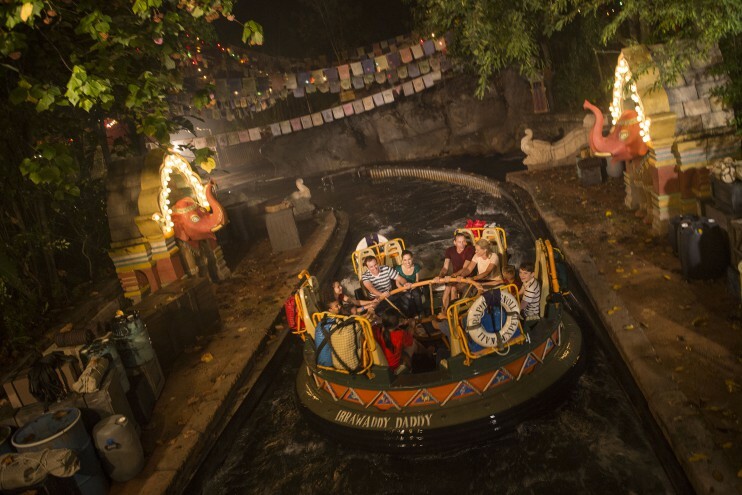 For those of you visiting Disney’s Animal Kingdom and who would like to get drenched on Kali River Rapids while potentially waiting in a shorter line, I have news! 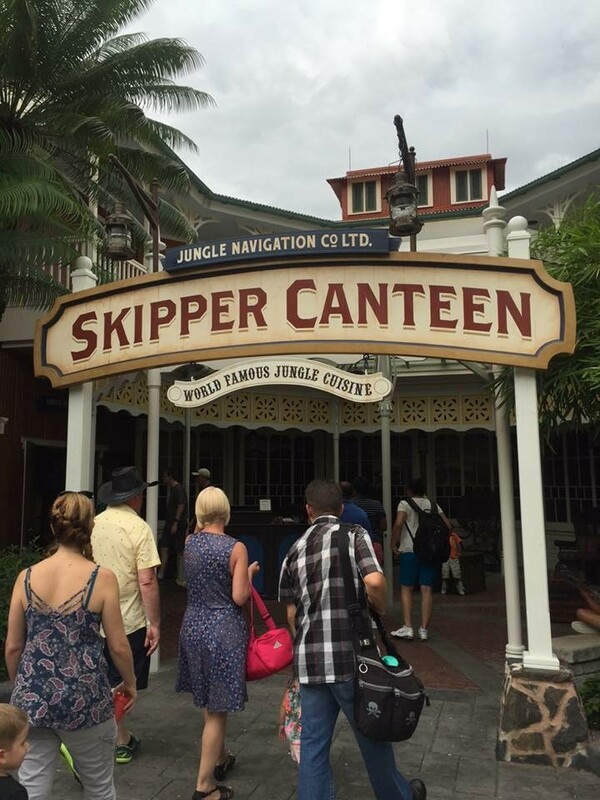 A single rider test will be taking place from July 3-17 in an effort to allow more Guests to experience the attraction. To enter the single rider line, Guests will use the FastPass+ entrance where they will be separated into a different section further down the queue. 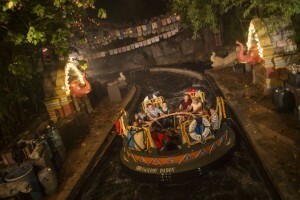 Guests will then be placed on boats needing single riders when necessary. For those looking to take advantage of this particular line, do keep in mind that testing is not guaranteed and may stop and start at any time. Grizzly River Run, the equivalent ride at Disney California Adventure has had single rider for years. It should work out fine. I think this is a great idea. More single rider lines should be incorporated in all parks. Very frustrating watching a half full ride being turned loose while waiting Ina huge line.